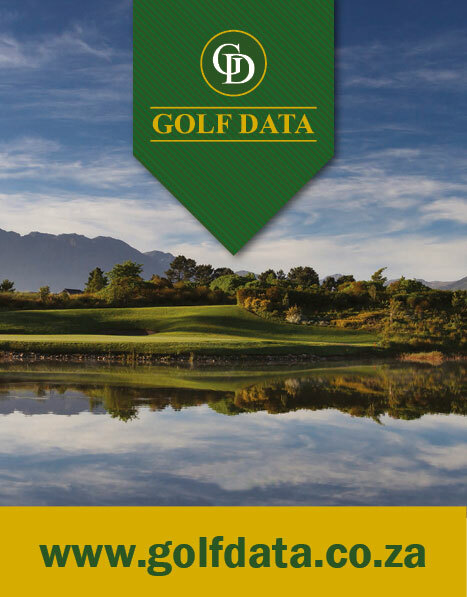 The GolfLAB is South Africa’s first indoor Golf Facility offering world-class golf coaching, high end golf club fitment, advanced technology, a Golf Body Institute certified coach and true to life golf simulation featuring 28 international golf courses powered by the Foresight Sports GC2. 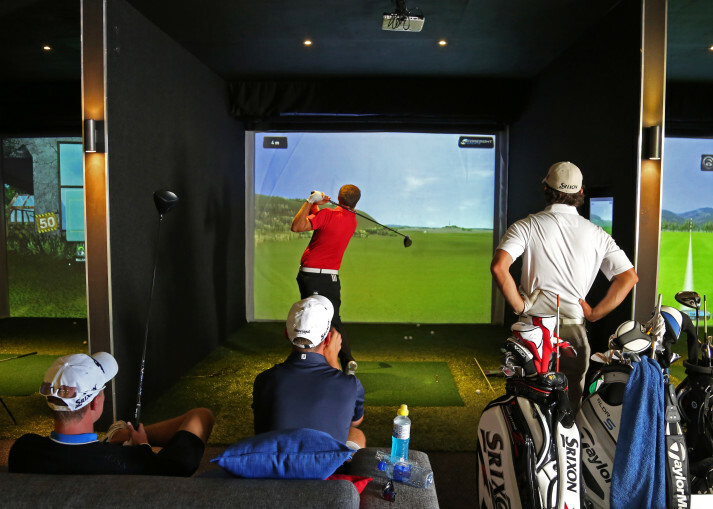 Not only does the facility provide the ultimate entertainment value to customers via high definition full swing golf simulation, it provides an accurate and measurable golf performance, ideal for game improvement. 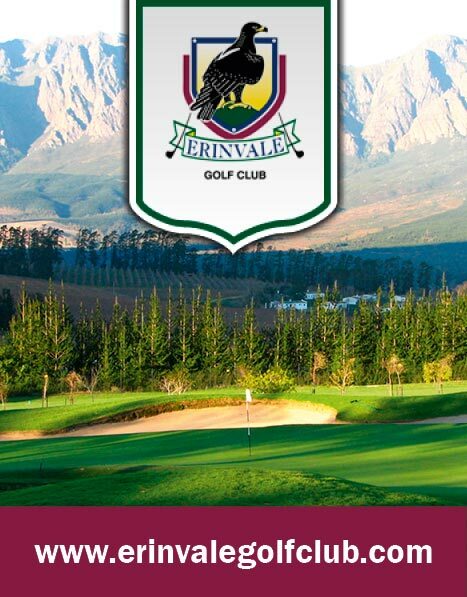 We offer an enticing alternative to outdoor golf, when time or weather prohibits traditional play or lessons, thus turning the Cape Town golf season into 365 days per year. Get 50% Off Your First Hour! !